From SpillingTheBeans’ rare coffee selection of beans from “the World’s tiniest coffee islands” this Sunday we present a Coffee of the Day from the remote island of Rututu, part of the Austral Island group archipelago which are the southern most group of islands in French Polynesia. 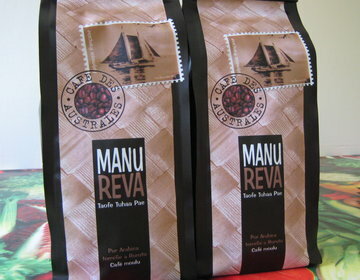 Manu Reva – which in Polynesian language literally translated means “a place of birds” and which in modern Polynesian culture is used as the word for airport – are all based on beans originating from Rurutu, one of the two primary coffee growing islands in French Polynesia. The other main coffee island is Rapa Iti, which only can be reached by cargo ship once a month. 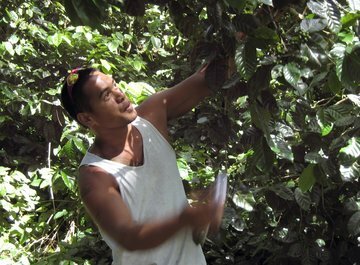 SpillingTheBeans has been privileged to be able to visit the coffee growing regions across Rurutu where coffee production is the main source of income for over 25 percent of the population. 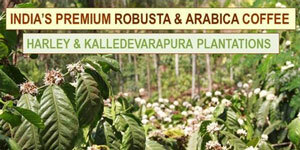 The coffee is surprisingly balanced, with a mild acidity, yet character and a very smooth aroma. Coffee producer at Rurutu island in French Polynesia. 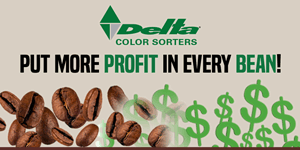 « « Previous Post: FASCINATING FACT – Why Is The U.S. Just SO Obsessed With Coffee In Its History? We just came back from FP and we are about to finish the last of the Manu Reva coffee. Is there some way to order more of this delightful coffee? I would put it on par with the Kona coffees we have tried. You can buy it here for $13.63 for a 250 gram pack. FASCINATING FACT – Why Is The U.S. Just SO Obsessed With Coffee In Its History? My name is Maja and I’m a Danish born woman crazy beyond passionate about everything coffee. 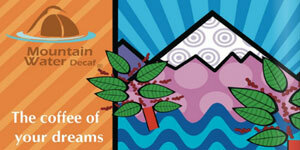 I have written about all aspects of coffee for over 20 years from 46 coffee producing countries across the world. FASCINATING FACT – What Country is the World’s BIGGEST Producer of Specialty Coffee? FASCINATING FACT – How Did Coffee Spread From the Origin in Ethiopia To The World? FASCINATING FACT – What Country Is The Oldest Coffee Producer in The New World? 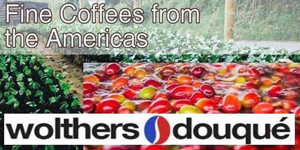 FASCINATING FACT – How Many People Depend on Coffee Production for Their Daily Survival? Stay up to date with Spilling the Beans by subscribing to our monthly e-newsletter. This work by Maja Wallengren is licensed under a Creative Commons Attribution-NonCommercial-NoDerivs 3.0 Unported License. Based on a work at http://spilling-the-beans.net/.